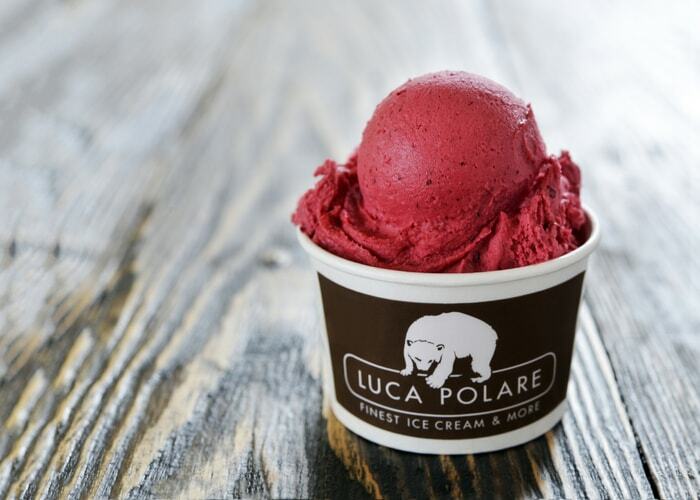 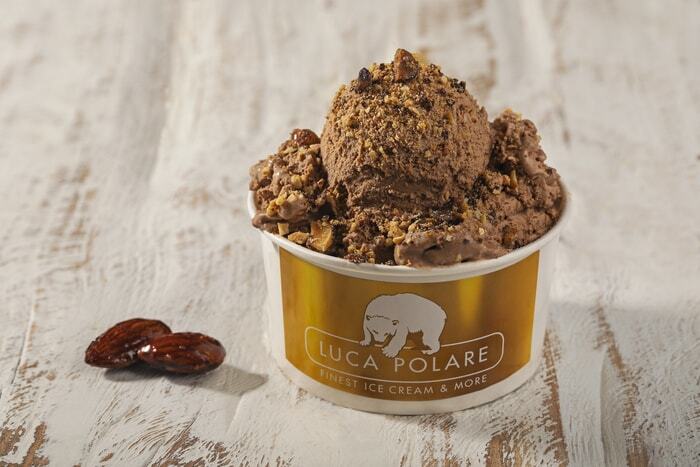 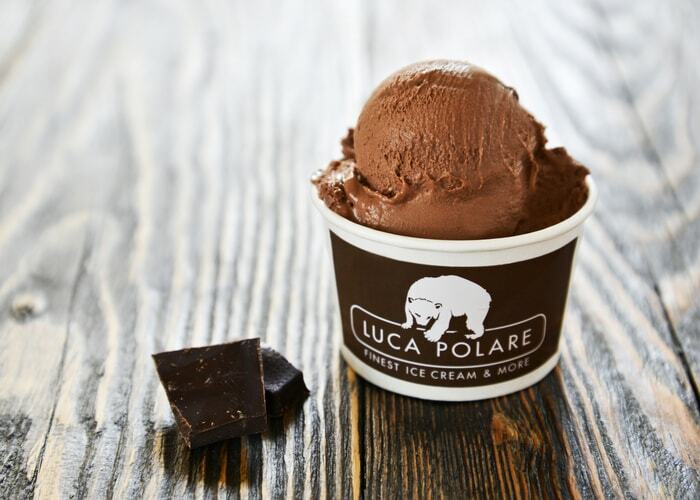 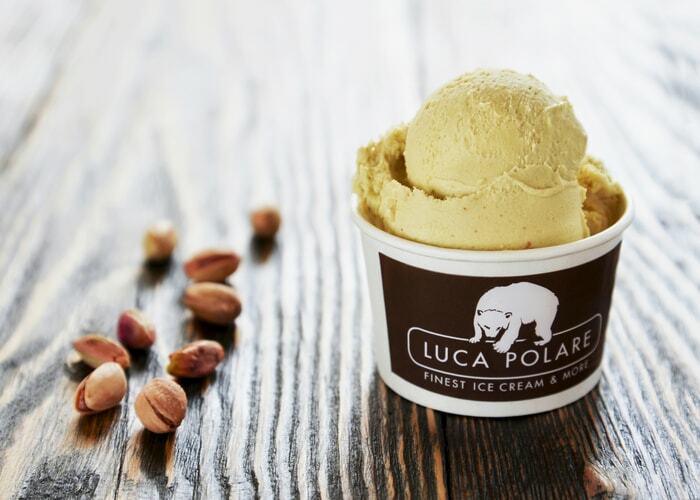 Luca Polare produces more than 60 types of ice cream. 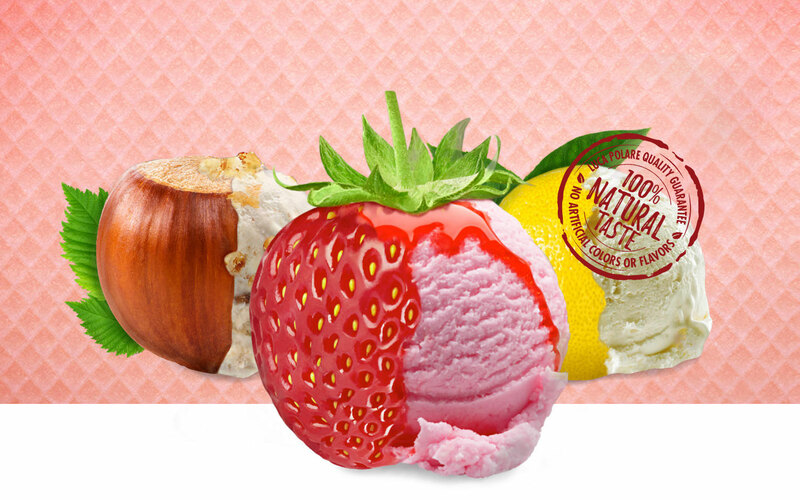 Our production is based on Italian recipes, made of 100 percent natural products, fresh milk and fresh fruit. 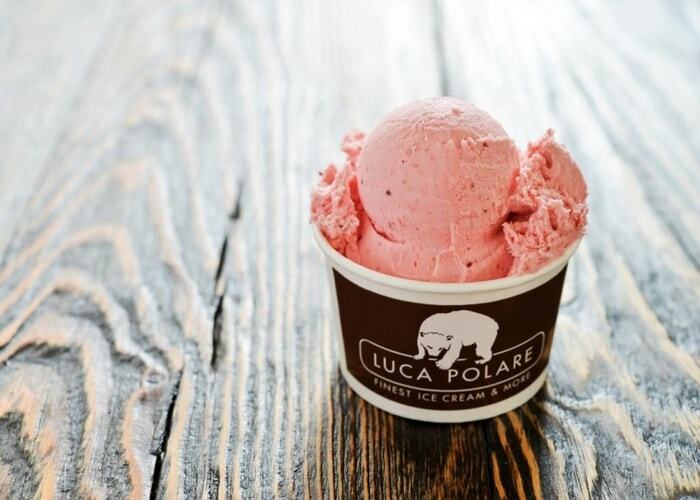 It contains no artificial additives for color or taste. 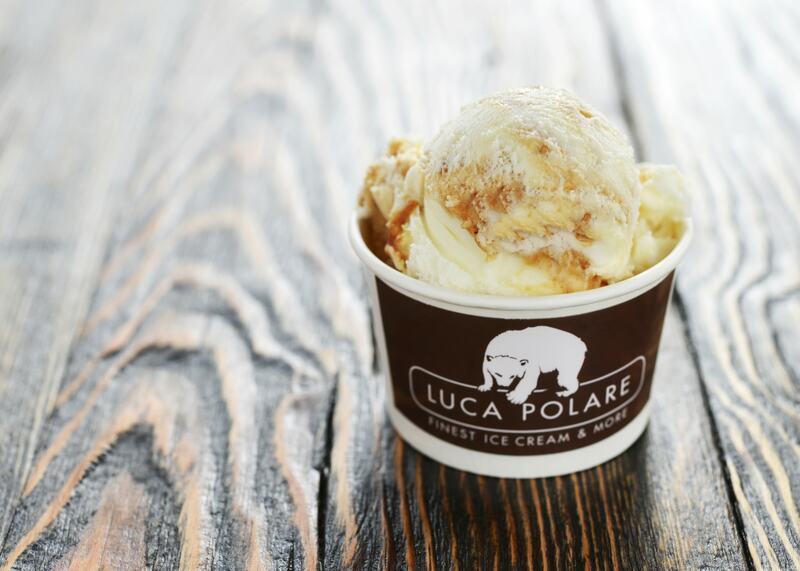 And we include gluten-free and diabetic options.